The Super Affiliate network launched in the year 2016 by Misha Wilson. So it’s a relatively new product, but it has been successful on the Internet and has made a name for itself. It is a training program that teaches how to build your own affiliate marketing business. Therefore, the Super Affiliate Network is a global community of entrepreneurs, which strives to make everyone a successful affiliate. 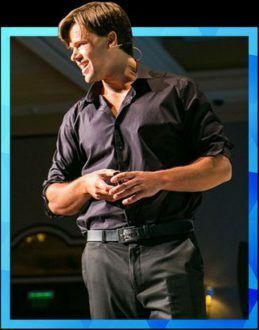 The Founder, Misha Wilson is a well-known and successful online marketer who has earned millions of dollars in affiliate marketing. It is a good thing because we often find similar programs in which the owner is unknown or perhaps just someone who claims to be a successful online marketer. 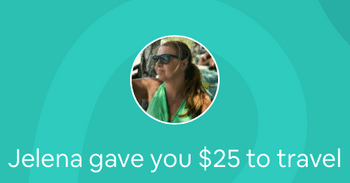 In this case, there is no doubt that the founder of Super Affiliate Network is an actual person and someone who understands how to start a profitable business online. 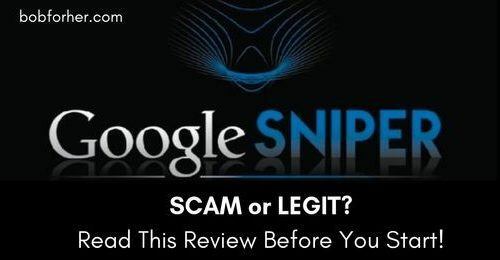 The Super Affiliate Network Work? The education in the form of videos that will guide you through the steps to create an online business and how to become a productive affiliate marketer! The super affiliate network is generally promoted as a system in which most things are automated, and all you have to do is group them and create a profitable sales funnel. Also, that, of course, can build a six-digit affiliate marketing business. I want to make that clear. The only way to do this with Super Affiliate Network is if you already have six figures already. It’s not just training that costs you a small fortune. The SAN training will mainly teach how to use paid methods to generate traffic. That means you have to spend more money. So you also have to have an extra budget. 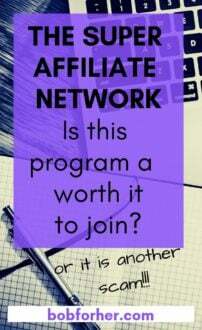 Before I start talking about Super Affiliate Network products and how much they cost, I would like to add that commissions paid monthly and that the compensation plan for members has a 2-level affiliate program. Also, there is not much information on the SAN homepage about the actual cost of your training or your products. There are two ways to join the Super Affiliate Network. For $ 1, there is a 30-day trial and then $ 47 per month for as long as you are a member. Alternatively, you can skip the $ 1 trial or test and participate for $ 37 / month. That way, you can save $ 10 each month. It is also the reason why some people are confused about how much it costs to join the Super Affiliate Network. However, you should know that if you choose the $ 1 type trial, you must cancel your membership and decide you never want to continue. Otherwise, you will be charged $ 47 at the end of the trial period. The basic membership also has the option to pay annually instead of monthly. It costs $ 297 or $ 397, depending on the offer. This Premium Membership the first increase you will be asked to buy. 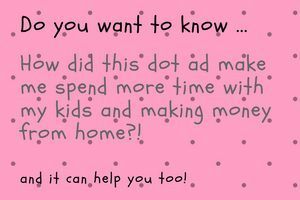 It costs $ 97 and gives you access to a course called Solo Ad Success Formula. In this course, you will learn about detailed email marketing strategies. Silver and the Pro Gold membership. These memberships give you access to more and more training in marketing. The Pro Silver membership costs $ 2,497 (one-time fee). You will have access to the three products mentioned above, as well as the courses and products designed specifically for the Pro Silver membership. You also have access to a private Facebook group intended only for Pro members. The Pro Gold membership costs $ 2,997 (one-time fee). It is very comparable to silver membership. The $ 1 starting trial: being able to try something before buying is always an advantage. Most training programs don’t offer that. So that is a plus point. Money back guarantees: You can request a refund within the 30 days. However, there are some criteria that you must meet. You want to see the SAN refund policy. 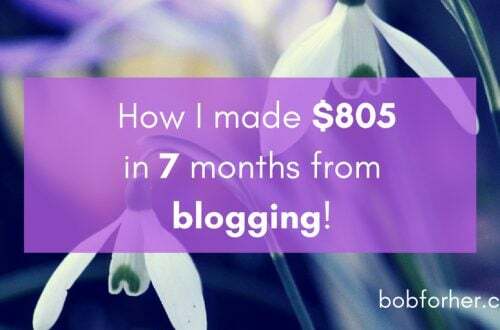 Too expensive: basic membership is not fancy, but if you want to earn high commissions, you will spend thousands of dollars to buy the rest of their products, or at least the Pro membership. Although the training is proper, it focuses only on a few marketing strategies. SAN is not a cheap program, and nobody can guarantee your success. Incomplete training: In-depth topics are not covered, such as SEO, content marketing, keyword research, social media marketing, content creation,… All these things are essential to building a successful business. Trusting a few sources of traffic (such as email marketing) is not the most excellent strategy, the moment you stop using the money on ads, your visitor’s traffic will disappear. In my experience, organic traffic is indeed the best mode of marketing. 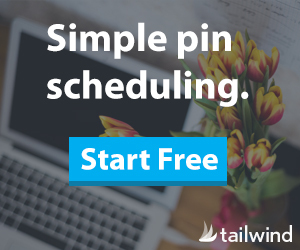 The conversion is much better compared to solo ads, social media ads or maybe PPC campaigns. No website: Super Affiliate Network does not teach you how to create a site or use a platform like WordPress. SAN don’t have their website creator or hosting service. Maybe that’s why SAN training is more focused on email marketing than organic content. In my opinion, creating your website is a must! Otherwise, you really can not say you are going to build an online business. The training focuses more on the sale of the program. 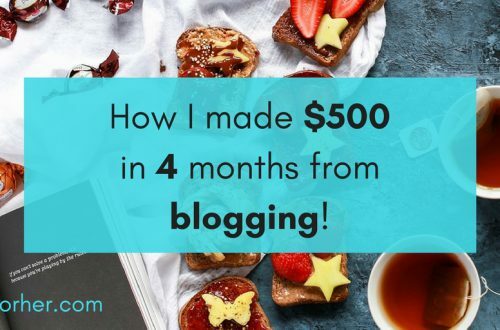 You can use your training to sell whatever you want, but if you’re going to earn those big commissions, it’s more than evident that you need to promote the Super Affiliate Network. Hidden costs – There are too many additional sales, and you cannot tell from the beginning how much they cost. 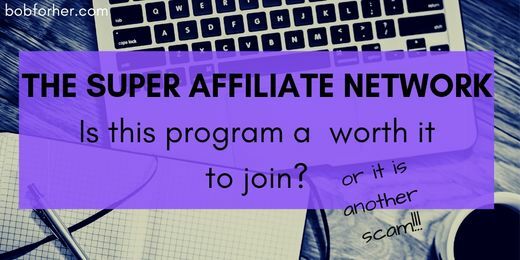 Is The Super Affiliate Network Legitimate? SAN is not a scam, in my opinion, that’s just my opinion. I am not a lawyer or perhaps a judge. I do not think it’s my job to say whether something is legitimate or not. But, what bothers me is that starting an online business should not be so expensive. Learning to become an affiliate marketer should not cost you much either. I know a training program that offers better membership fee I mean offers stronger learning tools and excellent community support. The technical part of creating an online business has been simplified for you with the Wealthy Affiliate. Domain, hosting as well as training is indeed offered on the same platform. Whether you run a local business or affiliate marketing, you can benefit from at least one training program and even live webinars. Courses and forums are integrated so you can efficiently learn and communicate with other members when you need help out there. You can start for FREE, and if you like, your first-month membership will be only $19!